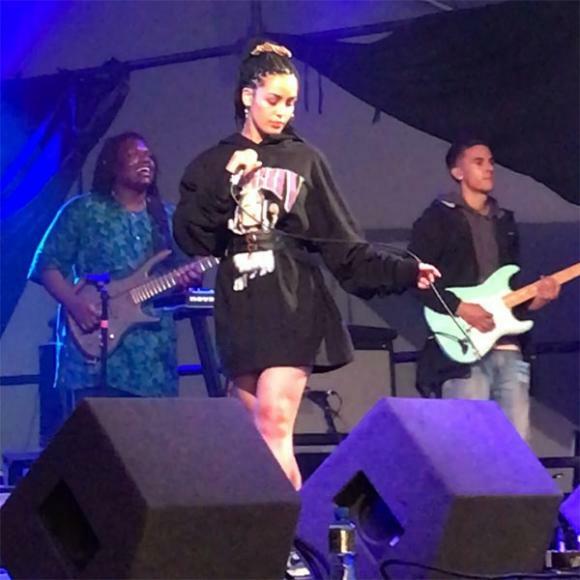 It's that time of year that we've all been waiting for as Jorja Smith hits the Roseland Theater on the Wednesday 21st November 2018! Get ready for an unforgettable night by booking your tickets in advance today! Hugely anticipated event.